The founder of route66mc.com has been traveling Route 66 for over 20 years, and he has seen it fade away bit by bit. Once-famous sites have disappeared. Once-prosperous towns with dozens of thriving motels and restaurants are run down, empty or gone. Ironically, the creeping disappearance of Route 66 has added to its mystique as folks from all over the world with a nostalgic bent determine to explore it before it disappears all together. But much remains. There are many well preserved towns and attractions that give a glimpse of what traveling the Mother Road was like in its heyday. We are going to help you find them. Turn-by-turn directions for a suggested primary route and interesting alternate routes, with maps going both east and west. A history of the founding and development of Route 66. Local history and current attractions in each Route 66 town. All of the classic Route 66 roadside attractions. The most interresting Route 66 museums. Suggested bars, restaurants, motels and campgrounds. A biblography of interesting source books about Route 66. 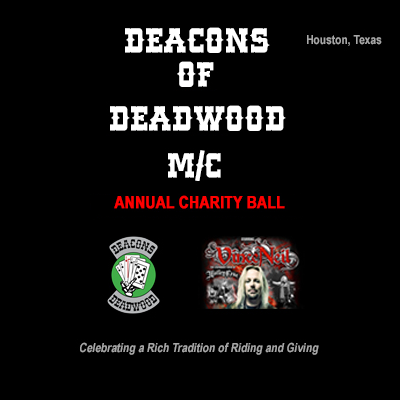 A listing of Route 66 societies. Everything you need to know about riding motorcycles on Route 66, including a listing of Route 66 motorcycle shops, biker bars and State motorcycle helmet laws..
A Message Board that will allow you to ask us questions about Route 66 or problems you may encounter during your trip, and to tell us about your experiences along the way. 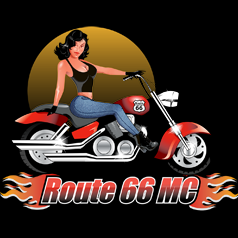 So, have fun with Route66mc.com, and enjoy your journey across the heartland of America!